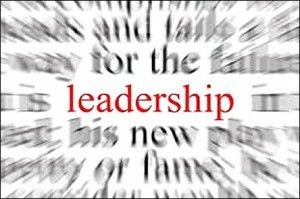 Can The RWL Program Help Someone To Be A Better Leader? Find out what the founder of the Real World Leaders Program definition of Leadership is, as well as other renowned sources as the Marine Corps and Webster’s. Click here to find out! This project was realized through a partnership with University of Kentucky’s Community Leadership Development Department in the College of Agriculture. The Real World Leaders - Real World Students Program is a leadership program created in partnership with the University of Kentucky that enables students to work at different work sites across America and observe a wide variety of leadership skills, traits and characteristics. Which quality do you look for in a leader the most? 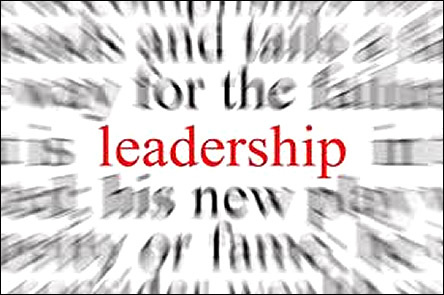 Do ethical choices play a role in how you percieve a leader?